John Paul Cusack (/ˈkjuːsæk/, born June 28, 1966) is an American actor, producer and screenwriter. He appeared in several teen films in the mid-1980s, most notably Better Off Dead (1985), before he starred in Cameron Crowe‘s romantic comedy-drama Say Anything… in 1989, for which he gained teen idol status. He later starred in High Fidelity (2000), for which he was nominated for a Golden Globe. 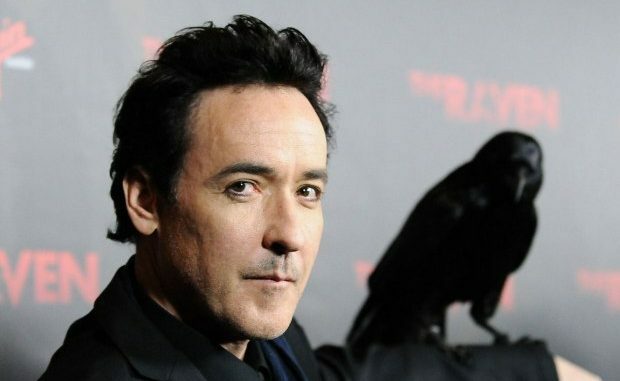 Cusack is also known for his performances in the films Grosse Pointe Blank (1997), Being John Malkovich (1999), 1408 (2007), 2012 (2009), Hot Tub Time Machine (2010) and The Raven (2012).